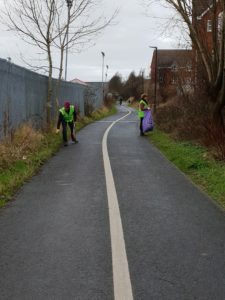 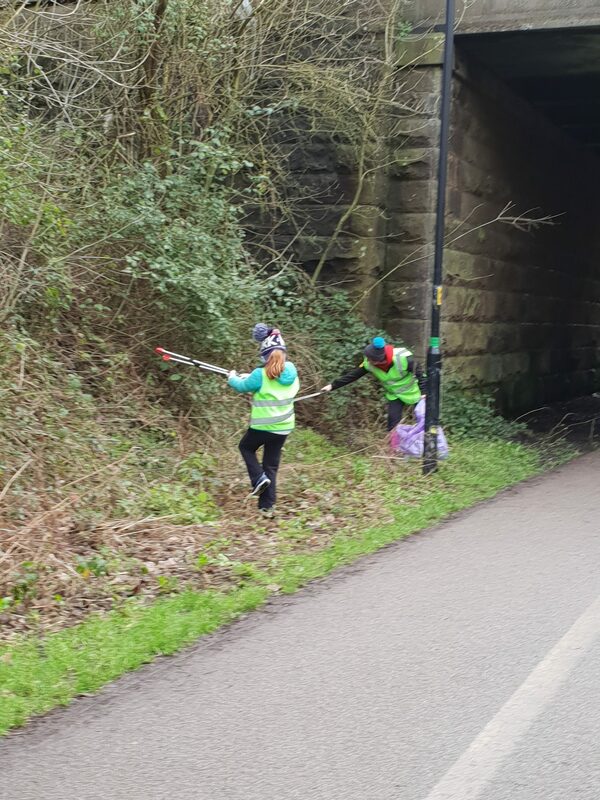 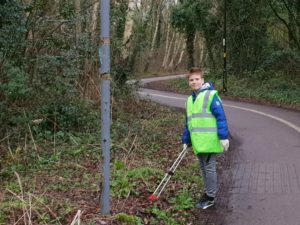 20 volunteers aged 4 to 76 did their bit for the local community today picking litter along a stretch of the cycleway. 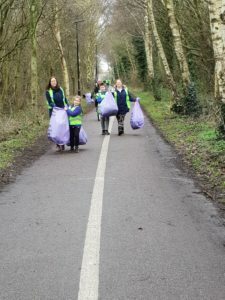 In under two hours nearly 30 bags were collected! As Lily Longhorn, aged 8, said ‘It’s amazing how much litter people leave. 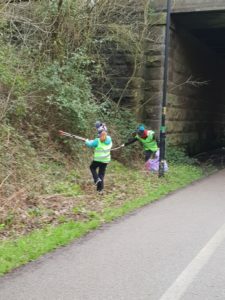 It’s really disrespectful to the environment!’ We couldn’t have put it any better ourselves Lily! 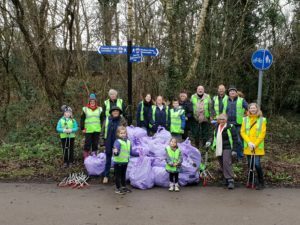 Thank you to everyone who took part and to Lancaster City Council for their support.